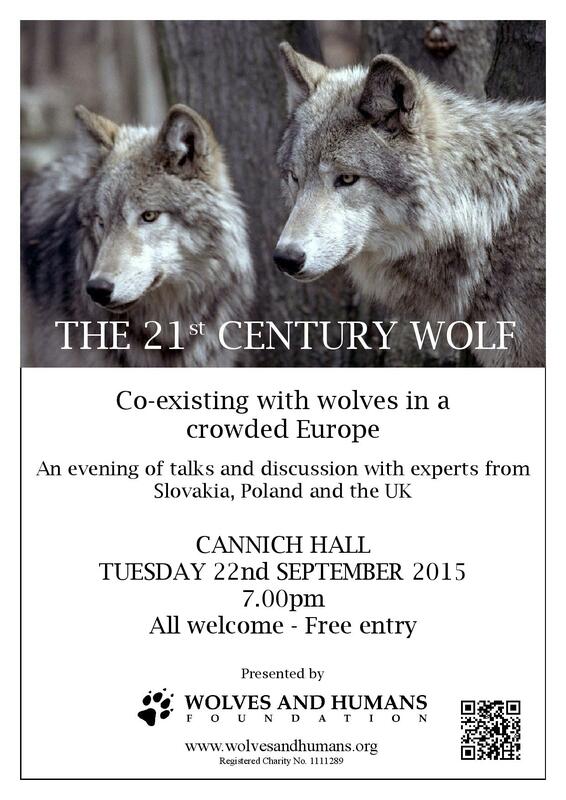 The Wolves and Humans Foundation are to hold an evening of talks and discussion at Cannich Hall on Tuesday 22nd September from 7pm. 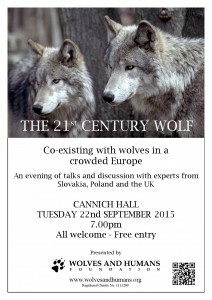 The charity is dedicated to the conservation of carnivores such as the wolf and aims to re-introduce them into wild areas of the UK. Quite a controversial subject so should be an interesting evening!